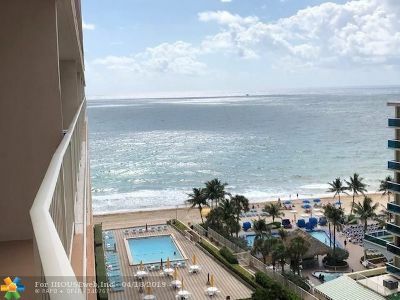 Fort Lauderdale is a city in the US state of Florida, on the Atlantic coast 25 miles north of Miami. 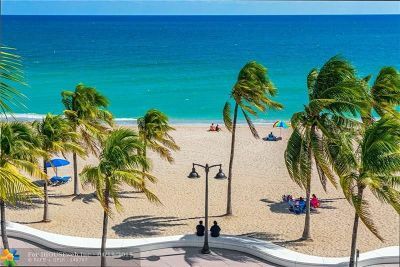 A popular tourist destination blessed with 3000 hours of sunshine per year and an average year-round temperature of 75.5 °F. 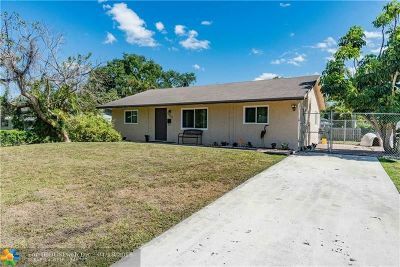 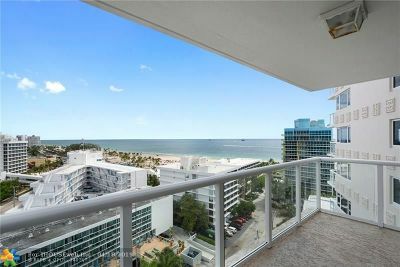 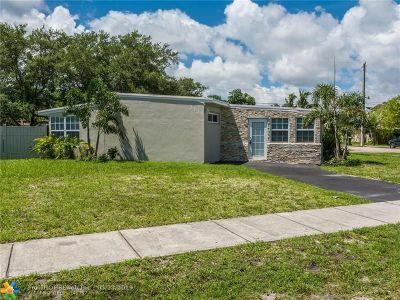 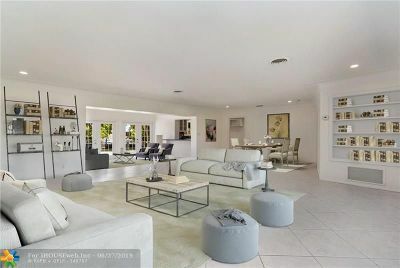 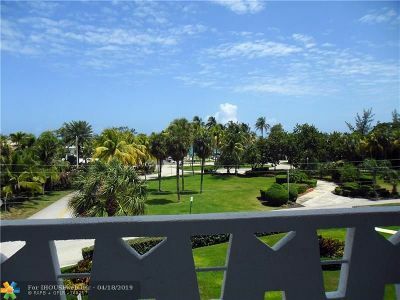 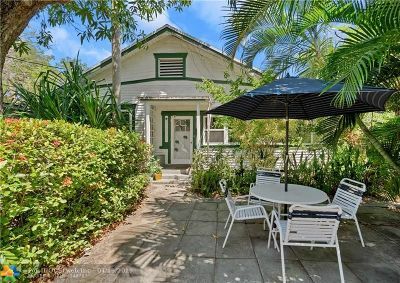 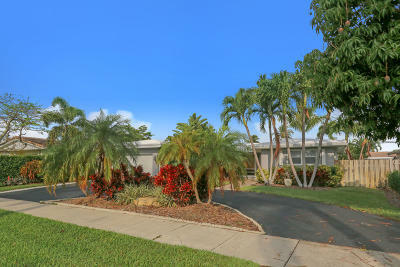 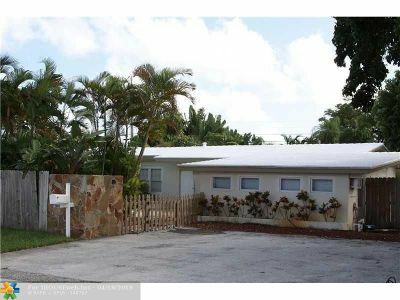 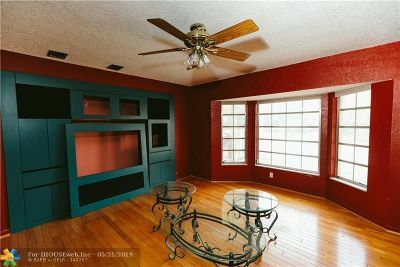 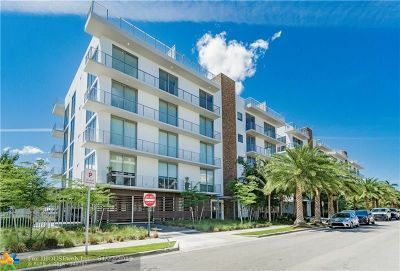 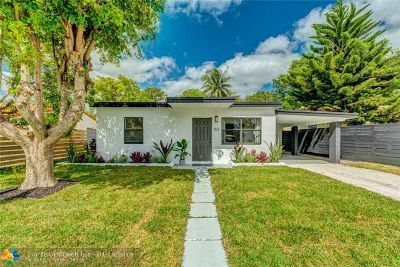 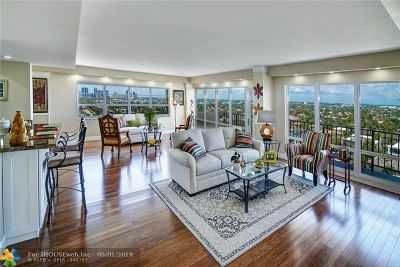 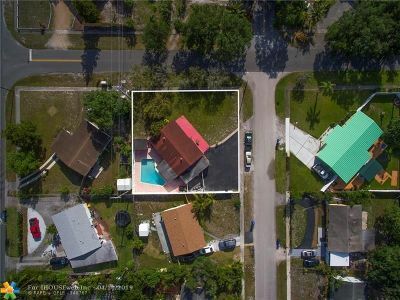 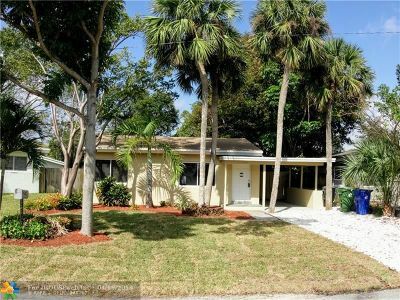 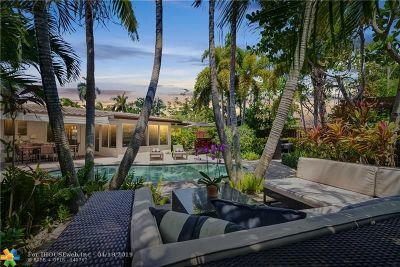 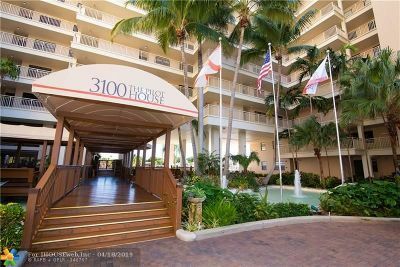 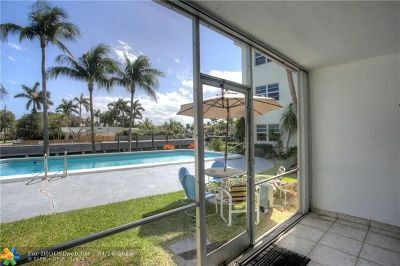 Below are your choices from the vast list of homes available to buy or rent in Fort Lauderdale.